Wild Rows Pump and Compression is Western Canada’s leading source for pump and compression solutions. As an authorized distributor for some of the top names in the industry, we proudly carry one of the largest inventories available in Alberta, British Columbia, and Saskatchewan. With 6 locations and over 80 employees across Western Canada, we’re proud to offer leading products for a wide variety of applications. Learn more about our inventory below. At Wild Rows, we understand that having the right parts play a vital role in ensuring the efficiency of your operations. Over the last two decades we have formed longstanding relationships with leading brands, which allows us to consistently expand our inventory to include the items you need most. Wild Rows Pump and Compression takes our commitment to quality solutions seriously, and stocks high end products backed by safety and in-field experience. Our access to a broad network of providers allows us to be able to source abroad range of equipment and parts. As one of the most versatile products on the market, air compressors are used by countless industries for a wide range of applications. 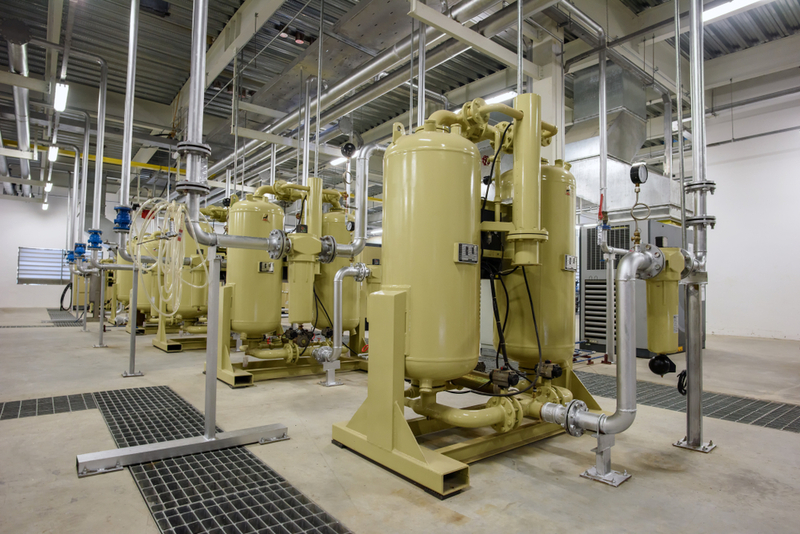 From oil and gas to HVAC, construction, heavy industrial sites, and more, air compression is an integral part many different kinds of systems. Wild Rows is a an authorized service provider for Eagle Pump and Compressor, meaning you’ll always have access to the equipment you need. Since 1939, Eagle Pump & Compressor has created high quality, long lasting compression products. As a preferred manufacturer for the oil & gas sector as well as heavy industry, Eagle Pump & Compressor is an industry leader. Wild Rows can easily access parts for our customers. We offer round the clock service, as well as in-house and mobile repairs to ensure your products always perform as needed. Learn more about compression solutions with Wild Rows by contacting our team today!